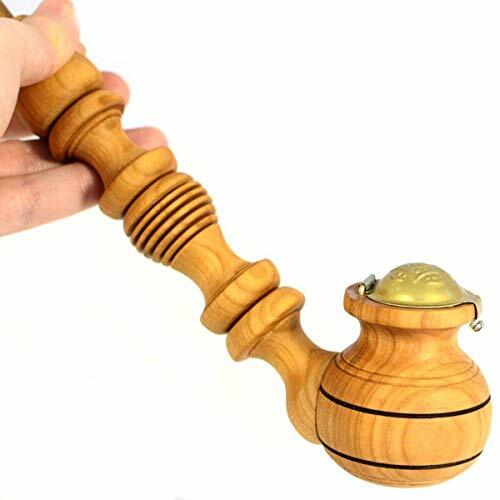 This is a set of 2 pcs wooden pipes for smoking tobacco (tabacco). 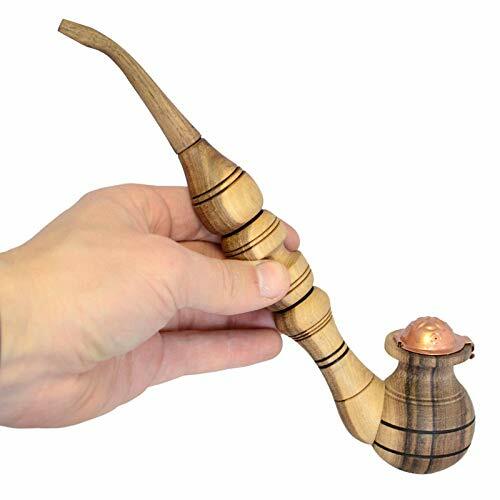 These smoking pipes are hand carved from natural walnut and cherry wood that grows in the Carpathian Mountains in Ukraine. Mouthpieces (stems) are detachable and made of walnut. 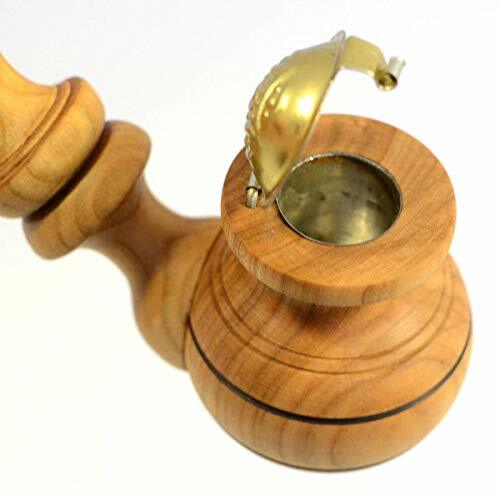 Each tobacco pipe has a lid and detachable metal insert: a bowl doesn't burn during the smoking. These aren't just tobacco smoking pipes; it's also a work of art! Natural pipes will be a perfect gift for men, husband, dad. Please note, these are handmade items so actual colors may slightly vary from the pictures.